That goes without saying, don’t panic! Only 5% of babies are born on their actual due date, and around 80% of babies are born between 38 and 42 weeks say the NCT. That is a lot of babies and this is the time frame when most women will have their baby, so please do not panic or worry if your baby goes overdue. You will be anxious and excited to meet your baby, and you could be worrying about the birth, especially if this is your first baby. At this time there are lots of things to do and think about, as well as relaxing. The last thing you want to worry about is going beyond your due date. A lot of pressure is put on due dates, not just from midwives and doctors, but also from friends and family too. My daughter was 17 days late! Yes 17 days, and in that time frame I thought I was going to go crazy. I would be counting the days and worrying about how late she was, whilst doing everything I could to get the baby out. Whereas I wish that I had just relaxed a little more, and enjoyed the final days and weeks of being pregnant. If you do go overdue try to ignore all the daily messages and conversations you have about being past your due date, or that baby is well and truly cooked, or shouldn’t you have popped by now. This is just adding pressure and making you feel less relaxed. And being relaxed is what you need to get labour started to get that Oxytocin flowing. Remember that your due date is only a guide and that no one really knows when that egg was fertilised exactly in the womb. There are some tips that you can do to get labour started including eating spicy curries and pineapples, going on long walks, bouncing on a ball, drinking raspberry leaf tea, and having a bath with a few drops of clary sage oil added. I must admit that none of these tricks worked for me, and I ended up being induced. However that’s not to say that they will not work for you, as I believe that my daughter was in the wrong position for labour to ever start naturally. If you do go overdue talk to your midwife or consultant. They will be able to answer any questions that you have and offer you a membrane sweep. This is where they sweep the membranes around your cervix in an attempt to kick start labour. A lot of women do go into early labour after this, it may not happen straight away, and I once heard that going for a long walk after a sweep may help. The NHS will advise that an induction of labour is started at approximately 41 weeks and 4 days overdue. However do not let this worry you. I was induced with my first at exactly 42 weeks, and had my baby 3 days later by c-section. But please don’t let my story panic you, every pregnancy and every labour is different. You can refuse an induction, and prefer to wait until labour starts on it’s own. The midwives will most likely want to monitor you in this situation as the risk of stillbirth does increase the further overdue you go. However the risk is still very small. For me I wish that I had been more relaxed towards the end of my pregnancy, and enjoyed my final few days before Motherhood officially started. Instead I was so focused on trying to get baby out, and not relaxing on the sofa, which is what I probably should have been doing. So if you go overdue, please don’t panic. 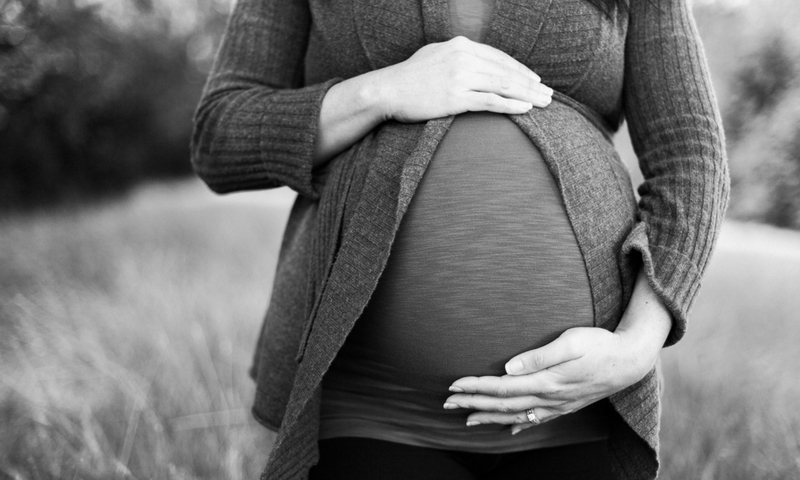 My advice is to enjoy the rest of your pregnancy and to get as much as advice as you can from the professionals, but also remember that any decisions you make are your decision. Oh and lastly…….remember to sleep! 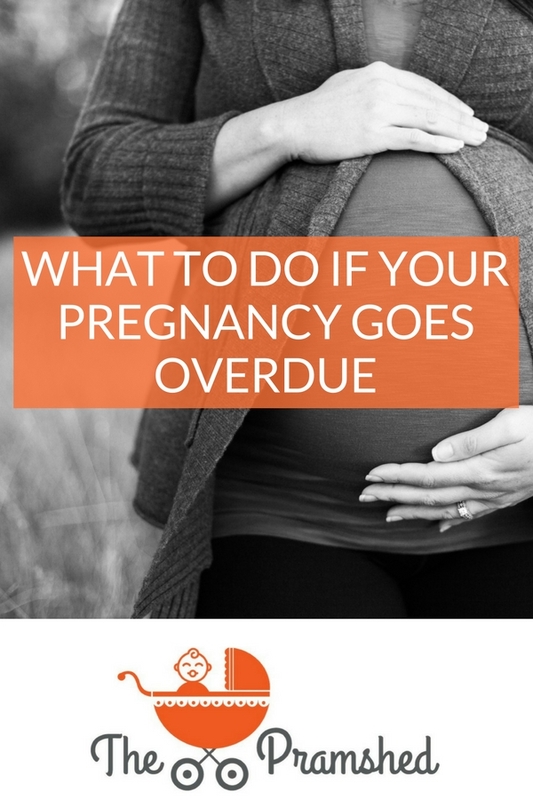 Did you go overdue in your pregnancy? How did you feel about it and did you use any tips and tricks to help bring on labour?